Listen to Rio 24K's newest single "Jump Out The Gym". 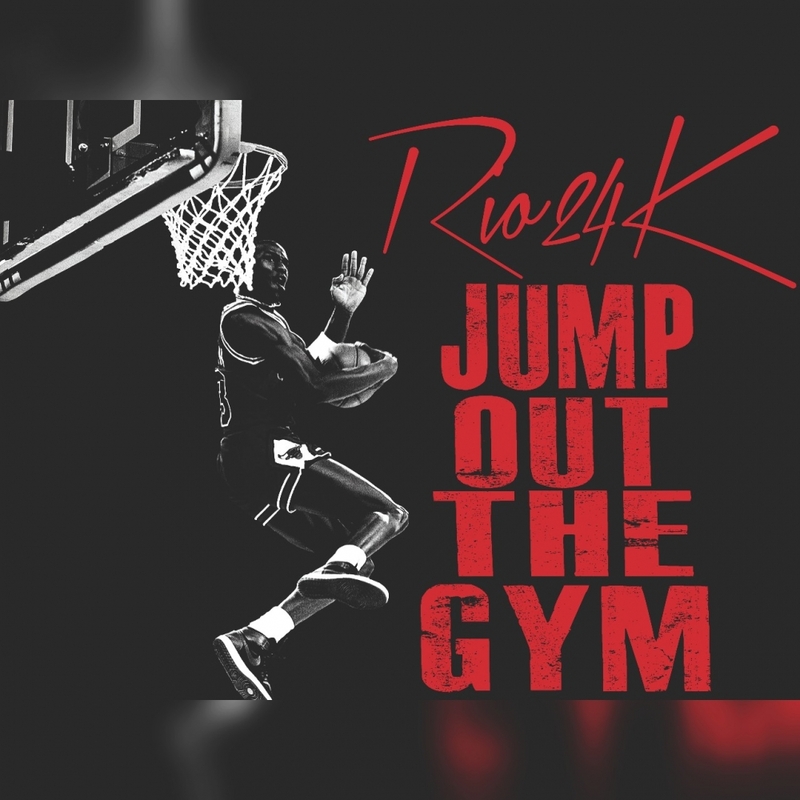 Rio states that "Jump Out The Gym is a term [meaning] to take things to the next level. I'm taking things to the next level with my ministry with this new track...calling individuals higher.